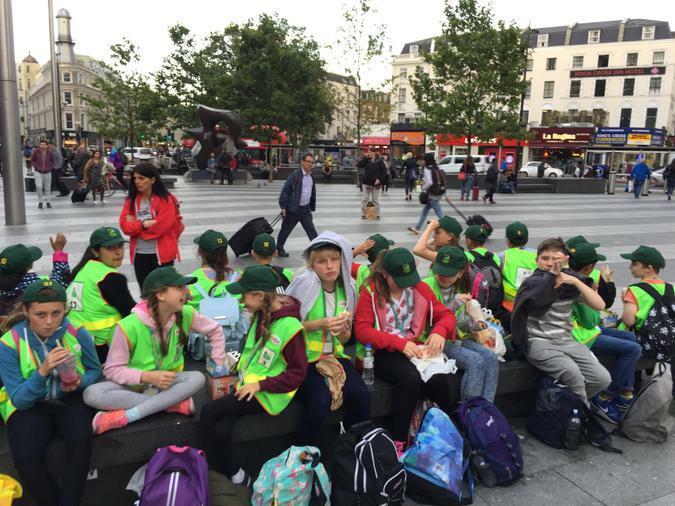 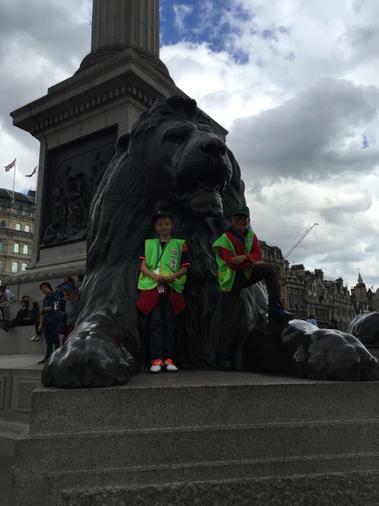 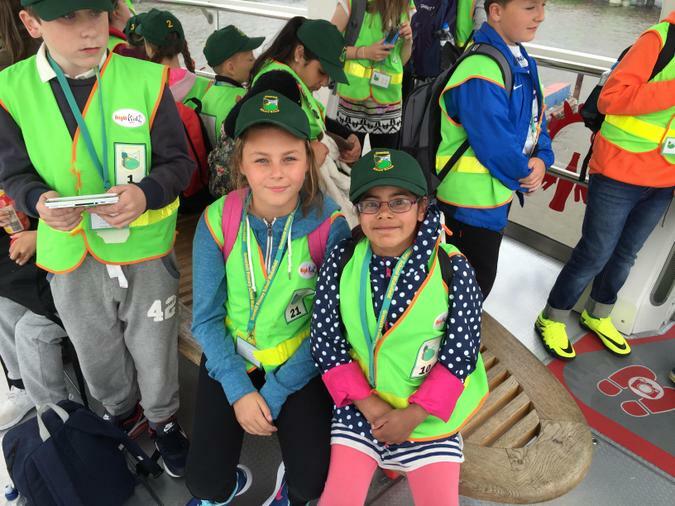 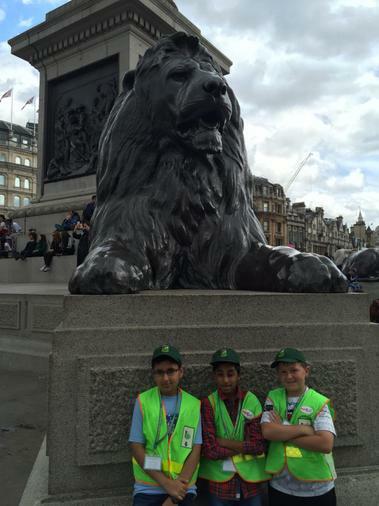 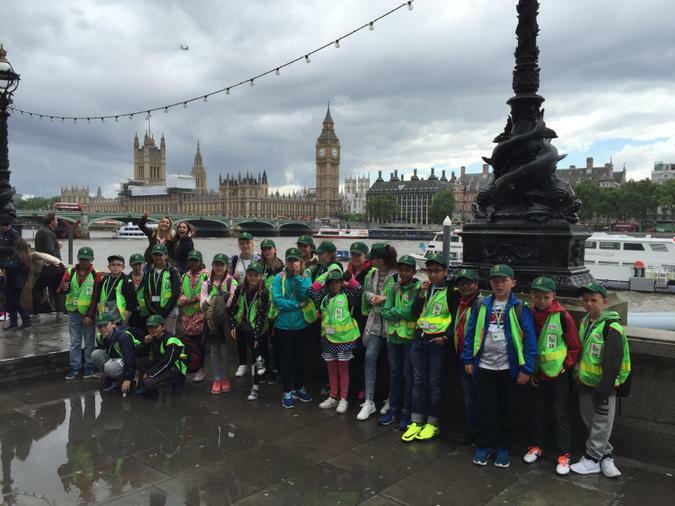 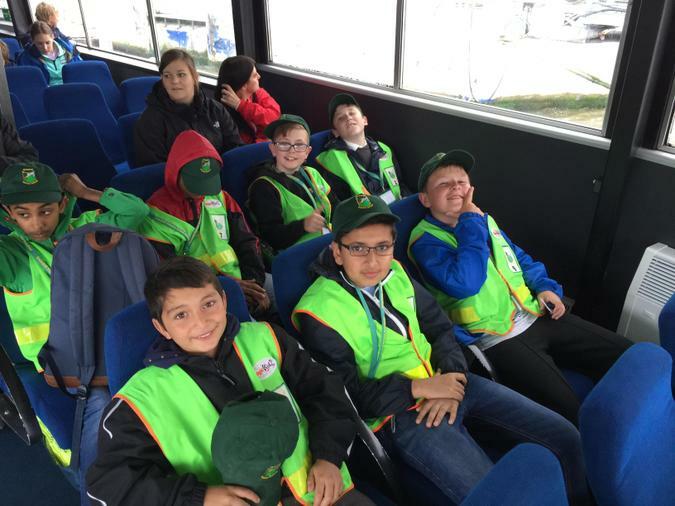 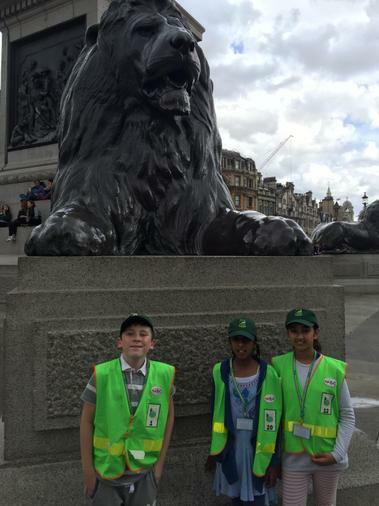 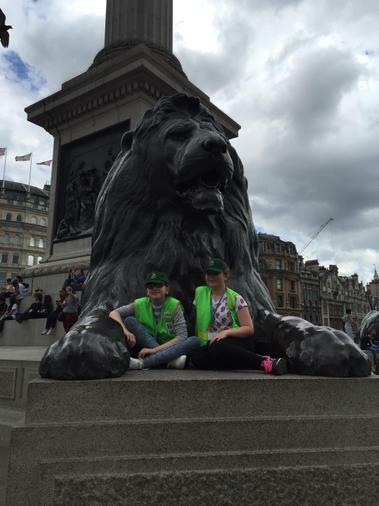 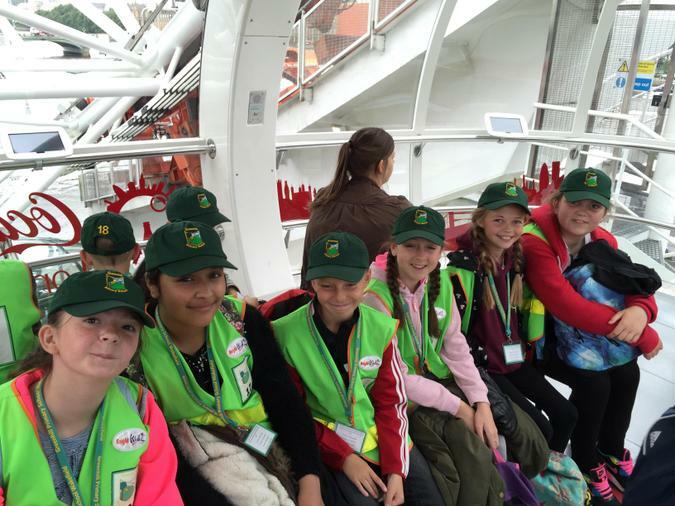 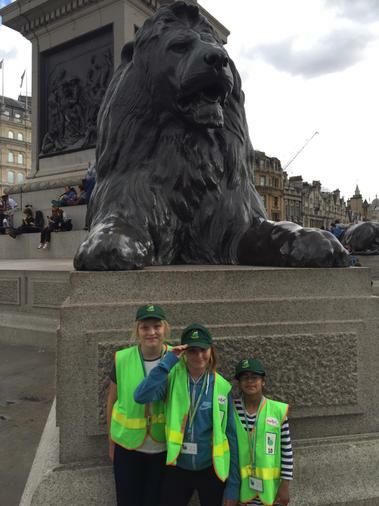 Year 6 children enjoyed a full day in our nation's capital. 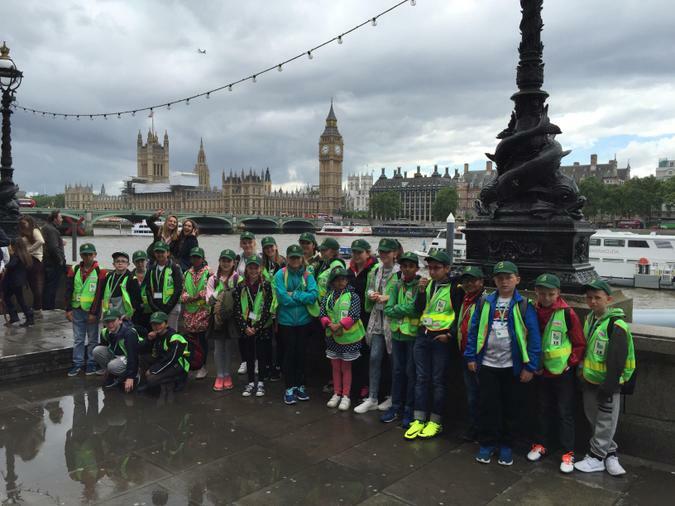 We set off at 7am and didn't return until 12 midnight! 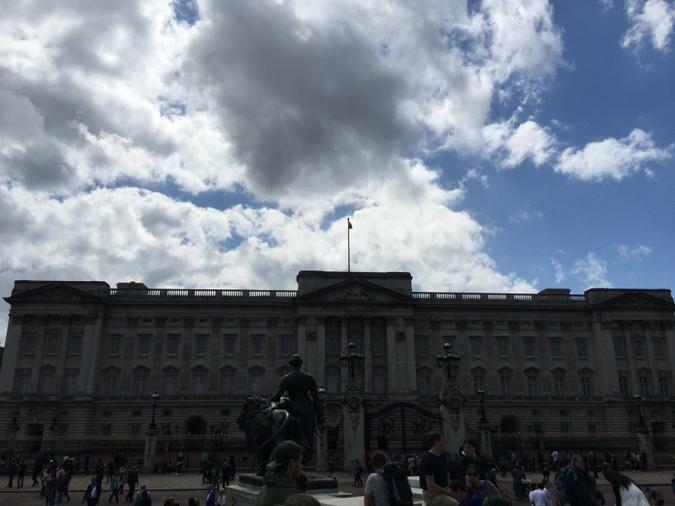 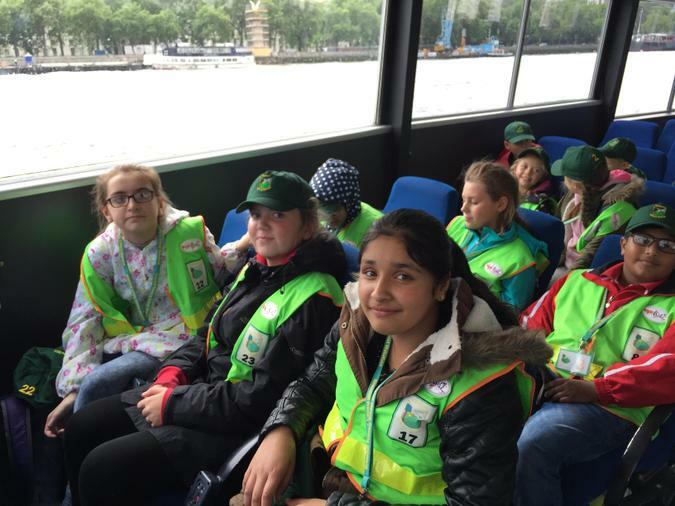 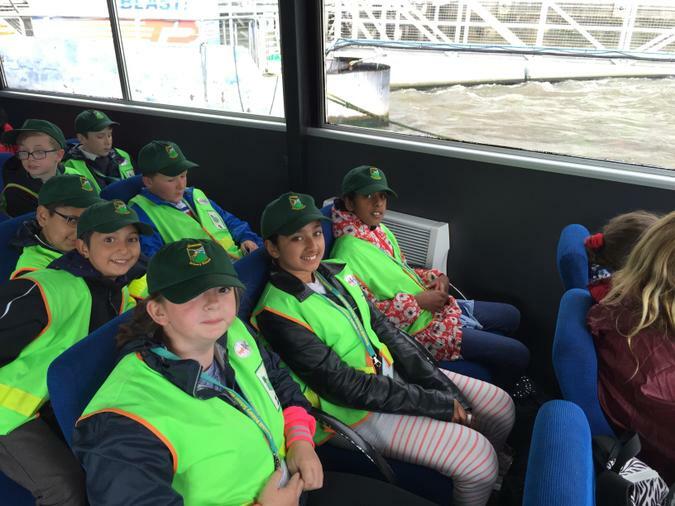 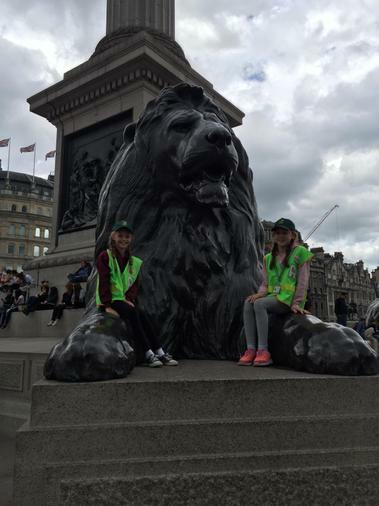 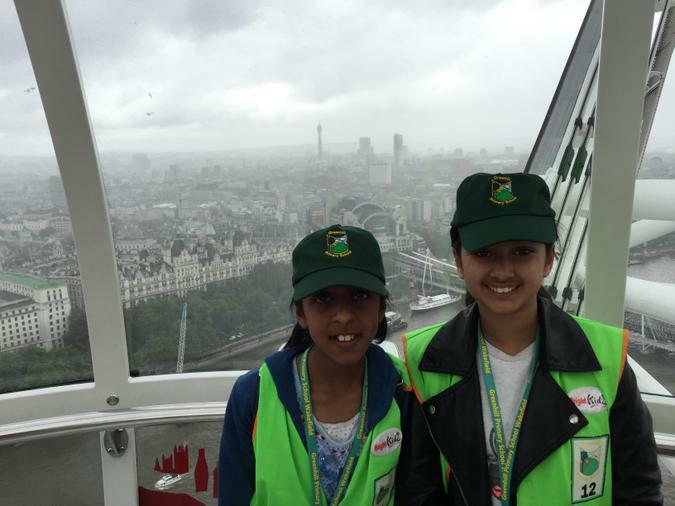 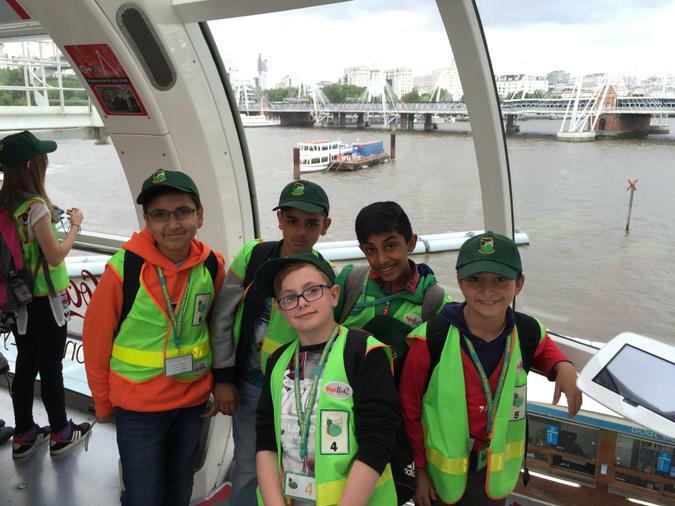 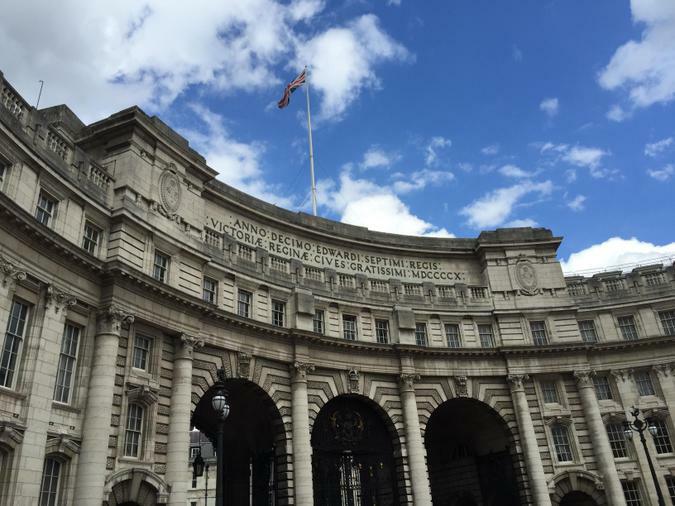 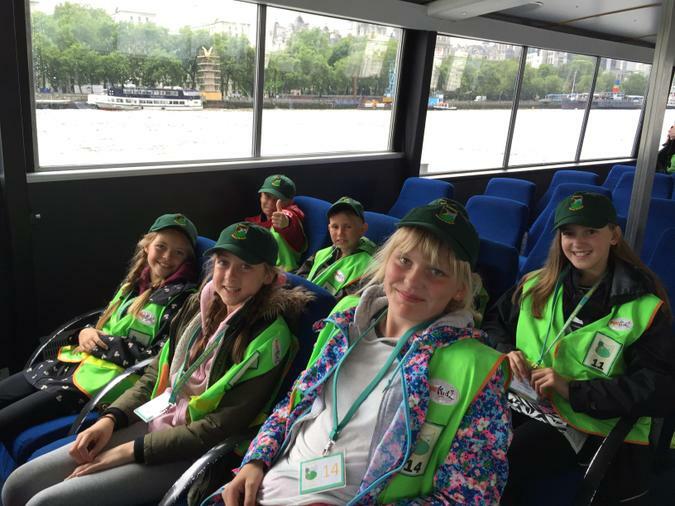 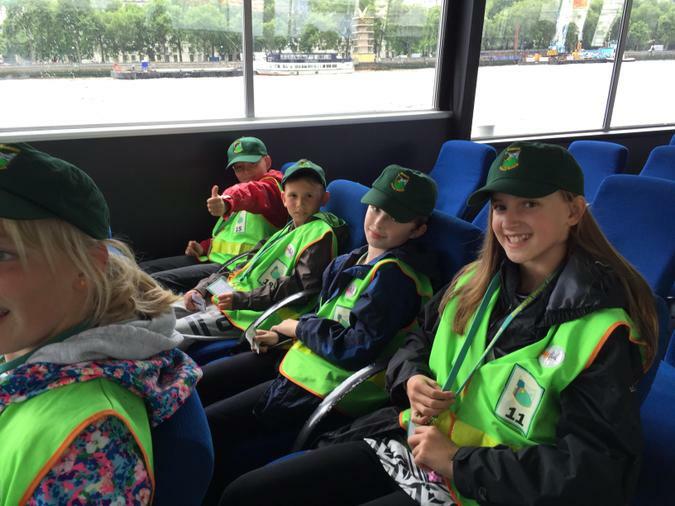 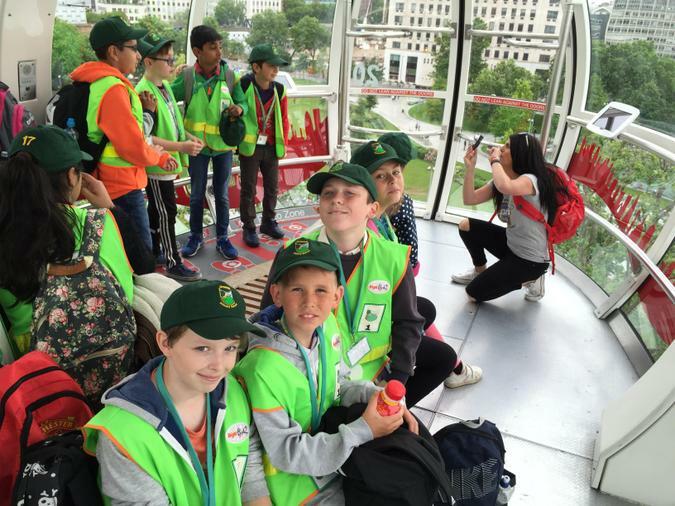 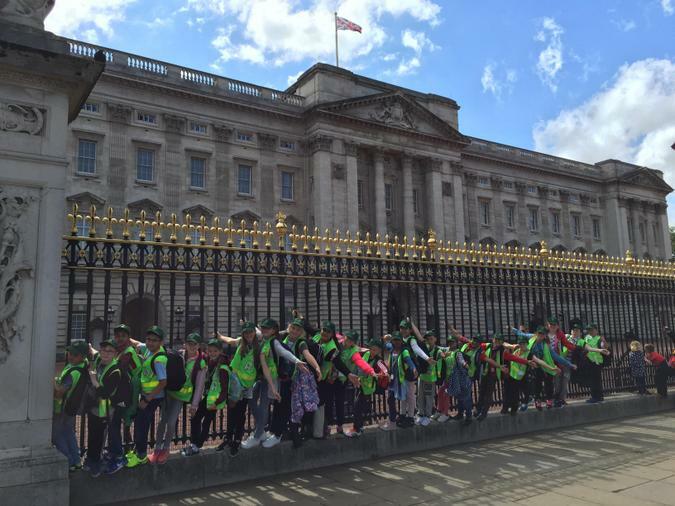 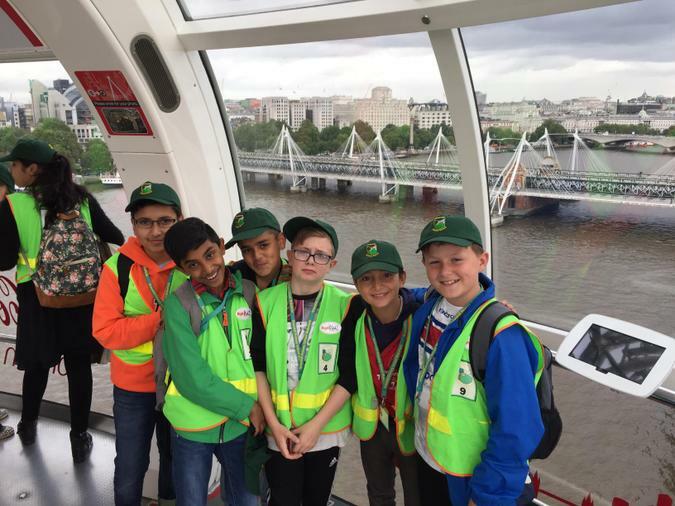 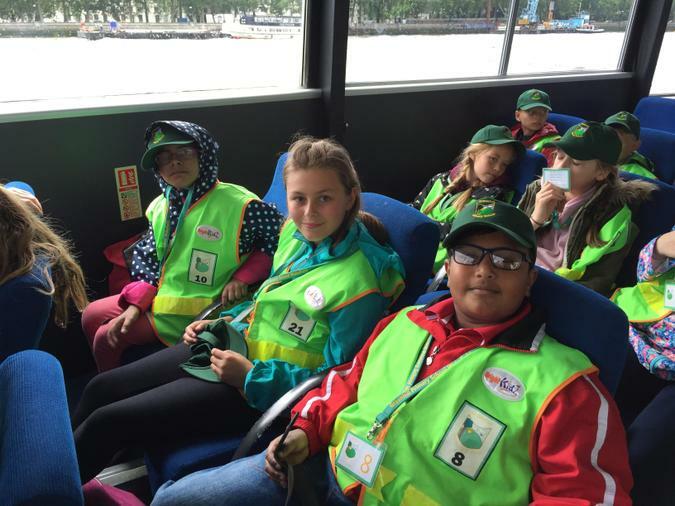 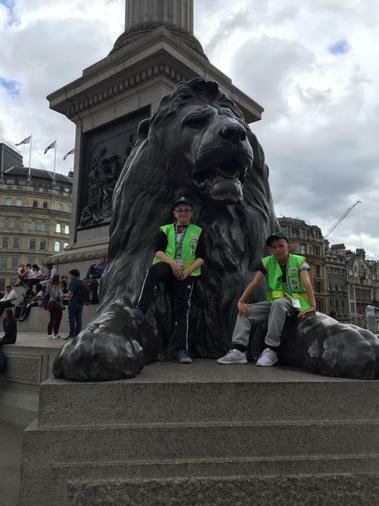 We managed to fit in a trip on the London Eye, a visit to the London Dungeons, a cruise on the river boat and a visit to see the Queen at Buckingham Palace! 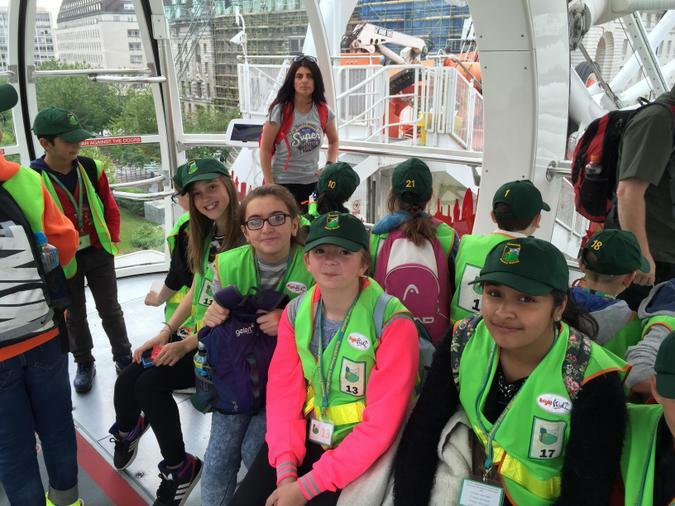 We then visited Hamleys toy store and M & M's World to spend our money. 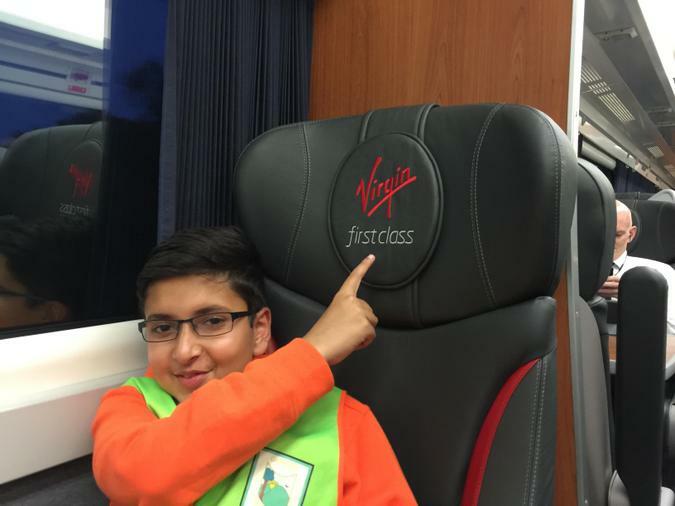 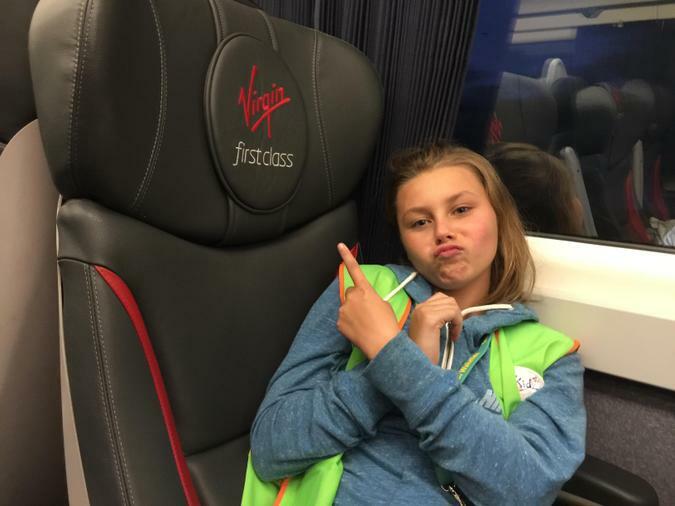 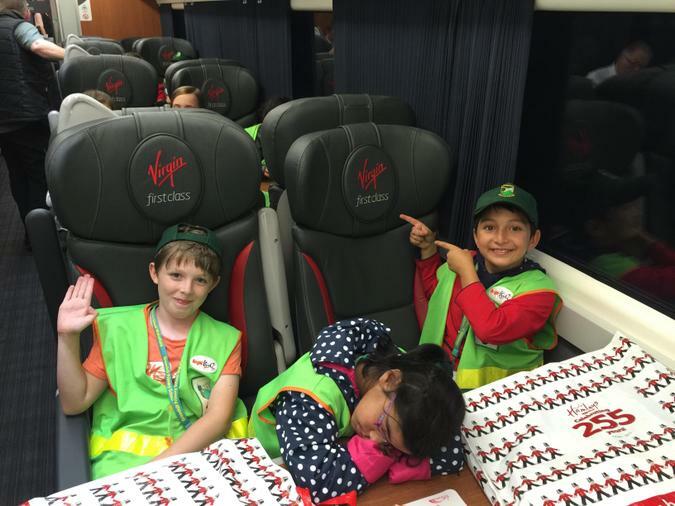 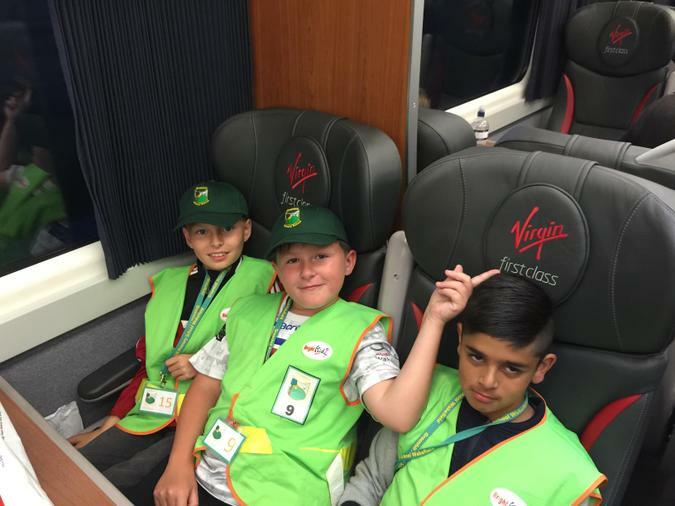 All children had a fantastic time and we got upgraded to first class on the way home!